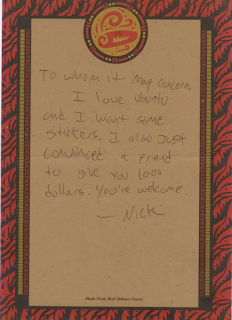 System76 fulfilled more than 100 requests for free Ubuntu stickers in April. Half way through may, we are on the same path. By May 14, we've reached 40 requests to send free stickers in support of the best operating system in the world, Ubuntu.